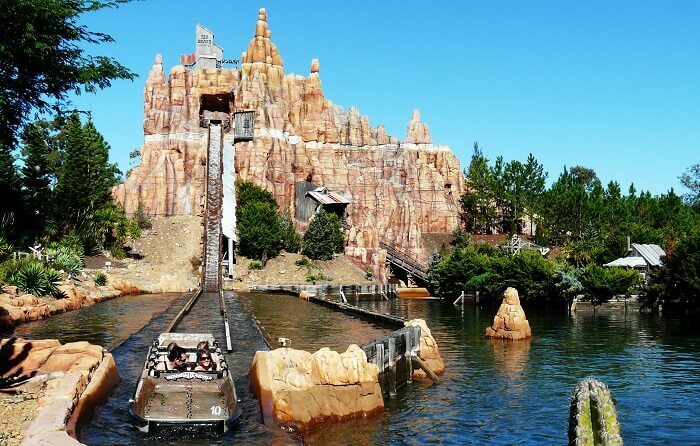 10 Adventurous Theme Parks In Australia To Beat The Heat & Quench That Adrenaline Rush! 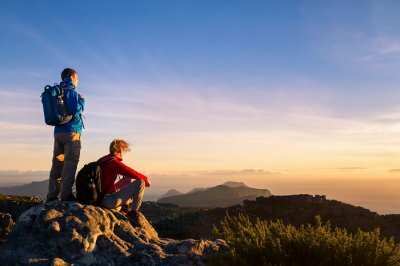 Being synonymous with adventure, Australia needs no introduction when it comes to offering electrifying experiences in terms of nature, wildlife, adventure sports, shopping, luxury, and much more. 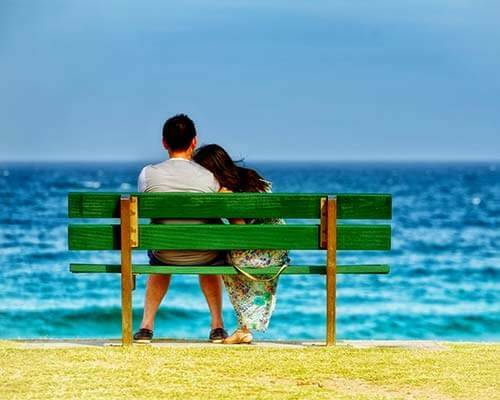 From kids to couples, and from senior citizens to various groups, everyone encounters a surprise in Australia during every season. 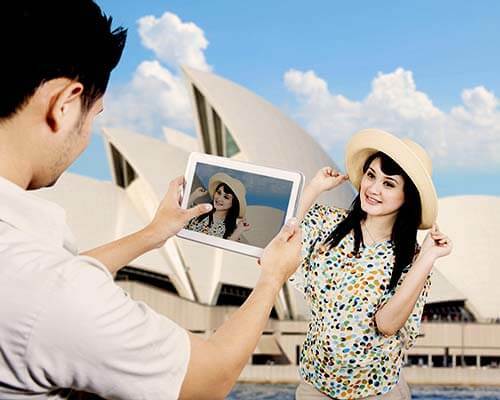 And when it comes to summers, the fascinating theme parks in Australia offer a sight worth treasuring forever. 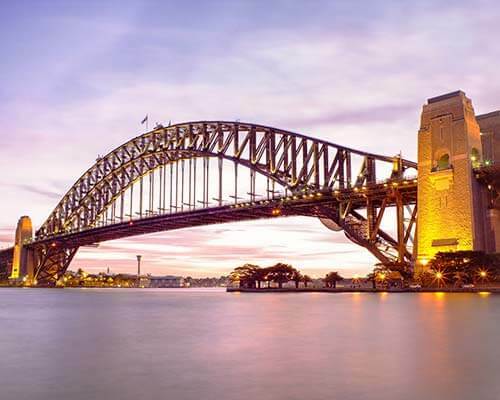 Treating the travelers to thrilling rides, water slides, roller-coasters, wildlife experiences, and food fiestas, head to any of these amazing theme parks in Australia that offer the perfect respite during summer. 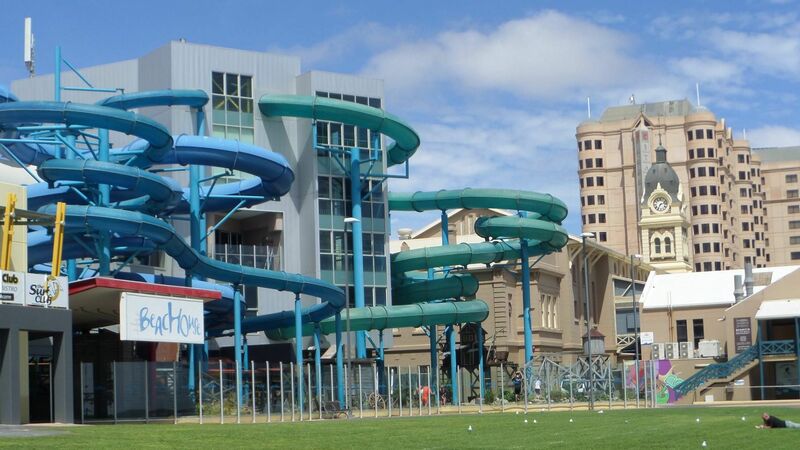 Located on the shores of Glenelg, the Beachhouse is one of the most-sought places on the list of theme parks in Australia. 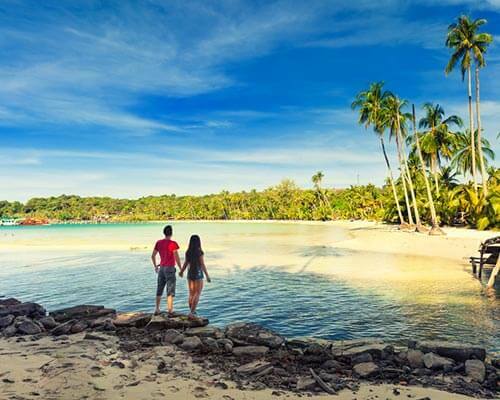 Open round the year and serving everyone with unlimited entertainment, the Beachouse is one of those tourist attractions in Australia that cater to the needs of all types of travelers. 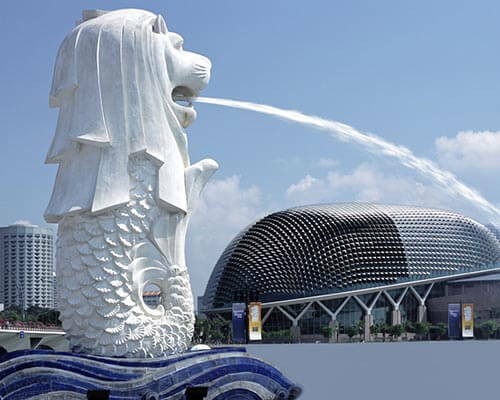 Be it with friends, family, or colleagues, this is an ideal place for all kind of outings. 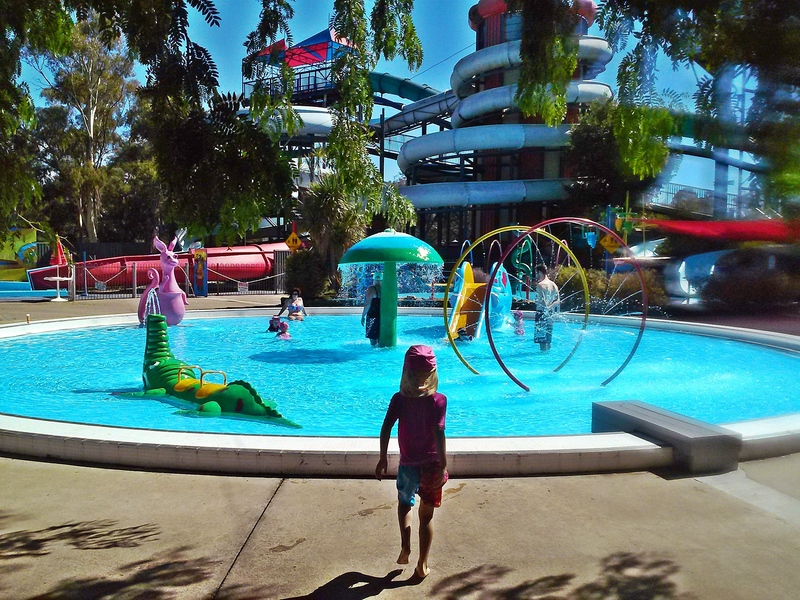 Considered to be the one and only waterpark of Canberra, Big Splash is one of the oldest theme parks of Australia. 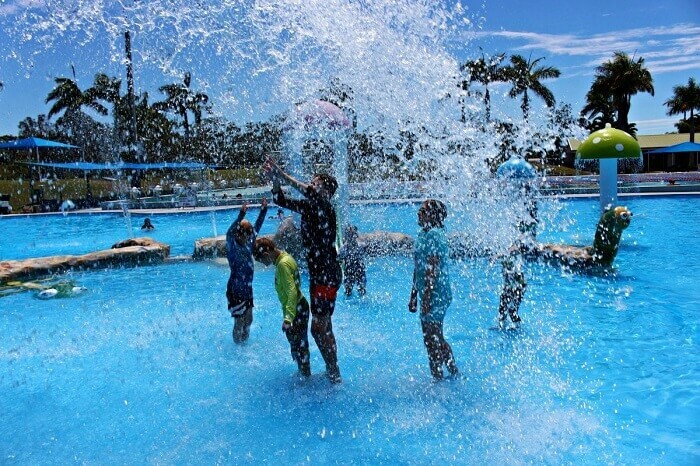 Established with only one swimming pool for kids and located in the heart of Macquarie’s suburbs, the park was much famed as the Jammo Pool and serves as a great hangout kids, adults, families, and all types of travelers. 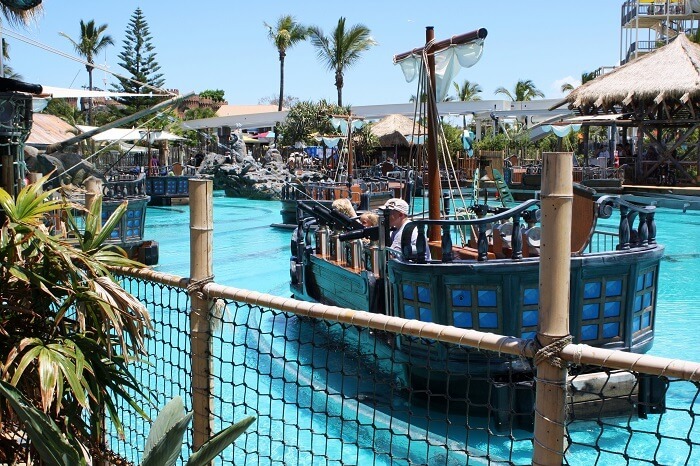 Splash into one of the extraordinary Gold Coast theme parks of WhiteWater World on your next trip to the Aussie land. 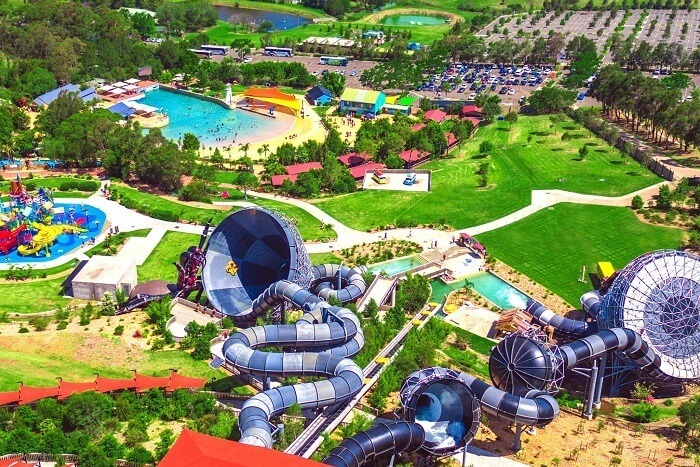 Offering some of the best rides like that of the Wedgie, and the Super Tubes Hydrocoaster, WhiteWater World is undoubtedly one of the best theme parks in Australia. 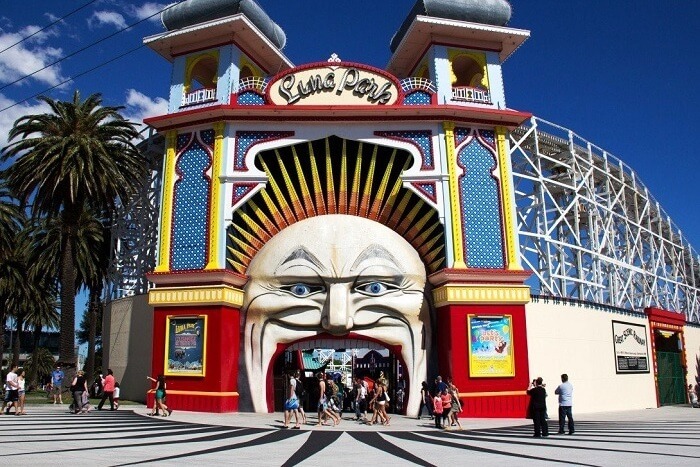 Of all the theme parks in Australia, Luna Park happens to be the most historic amusement parks in Melbourne Australia. Set beautifully on the shores of Port Phillip Bay, the Luna Park in St. Kilda was the first of all the five Luna Parks that were established in Australia. 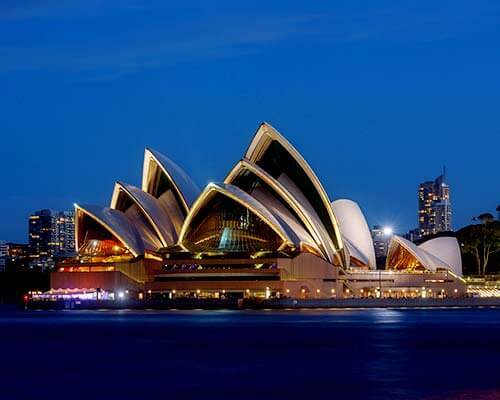 While it also happens to be one of the fascinating amusement parks in Sydney Australia, there is never a dull moment at this wonderland. 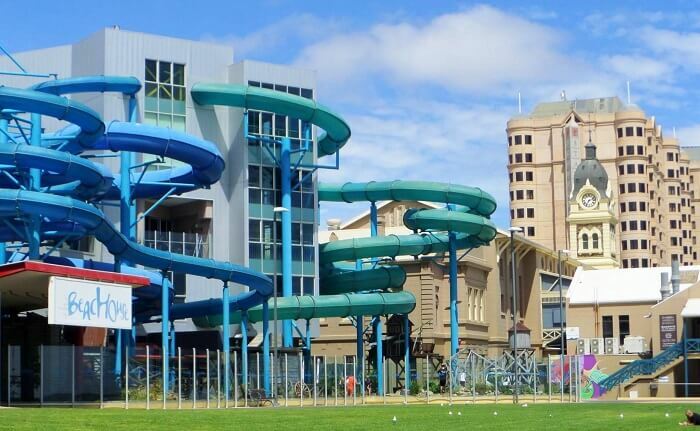 From the amazing FlipSide board rider to the thrilling slides, the WetSide Water Park is one of the best theme parks in Australia for the water babies. 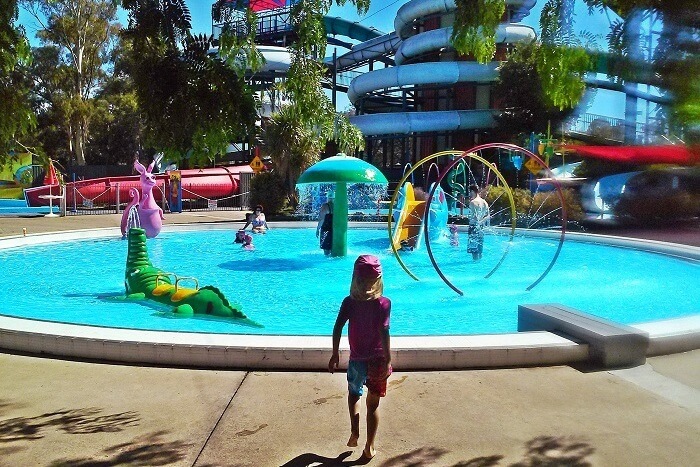 Featuring a water play arena, numerous water slides, an amazing restaurant, and an aroma-filled coffee shop, WetSide Water Park is one of the unique theme parks in Australia that offers unlimited fun at an affordable price. Suggested Read: Wilpena Pound In Australia: A Handy Guide For A Soothing Tour Of This Iconic Place! 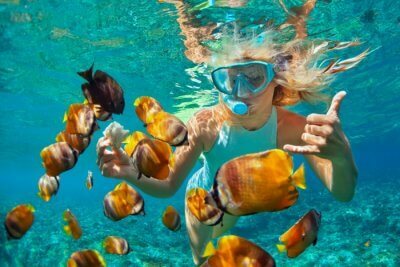 Solving three-in-one purposes of being an oceanarium, a marine mammal park, and a theme park, the Seawold is one of the fun parks in Gold Coast Australia. From jet skiing, to glass-bottom boat rides, and from penguin parades to interacting with numerous species of marine mammals, stay assured of spending a day full of fun, thrill, and adventure at the famous Seaworld in Gold Coast, Australia. 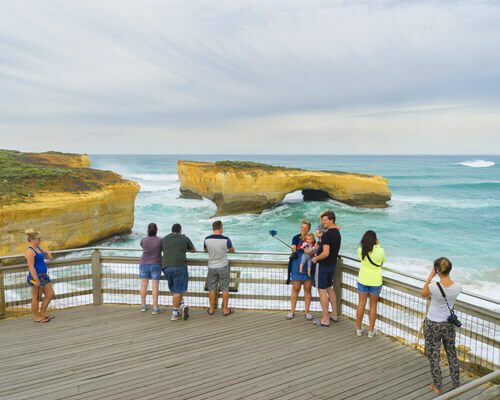 Striking a perfect balance between fun, food, thrill, and wildlife, the Adventure World is one of the top theme parks in Australia for all types of travelers. 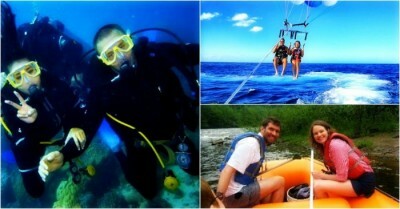 From awesome rides like Goliath to Abyss, and from amazing water slide like Kraken to Little Leaper, these thrilling activities give the leading adventure sports in Australia a run for their money. Also, don’t miss out on cuddling with a Koala whenever you plan on exploring Adventure World. Of all the famous theme parks in Australia, Warner Bros. Movie World is the only theme park which is established on the theme of movies. 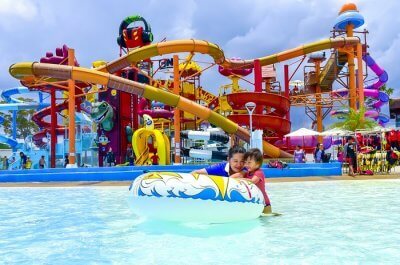 Located in the heart of Oxenford, get to meet your favorite stars and superheroes of your dreams in addition to exceptionally breathtaking rides and adventurous slides. From Scooby Doo to Batman, your day at Warner Bros. Movie World is sure to be a roller-coaster ride amidst all these iconic characters. 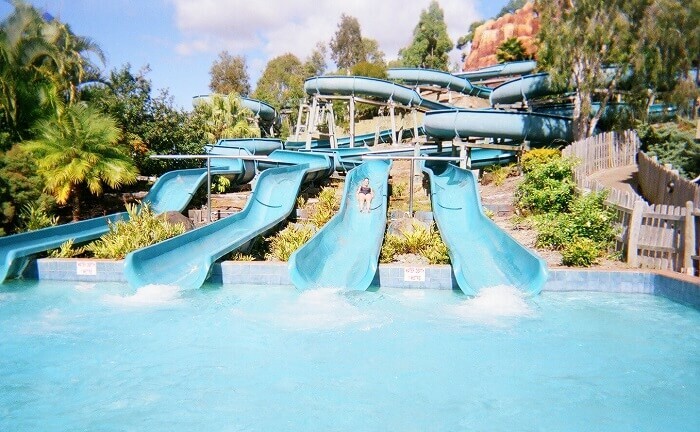 Known to be one of the best theme parks in Australia that offers the most thrilling water rides, travelers are sure to have a time of their lives at Jamberoo Action Park. 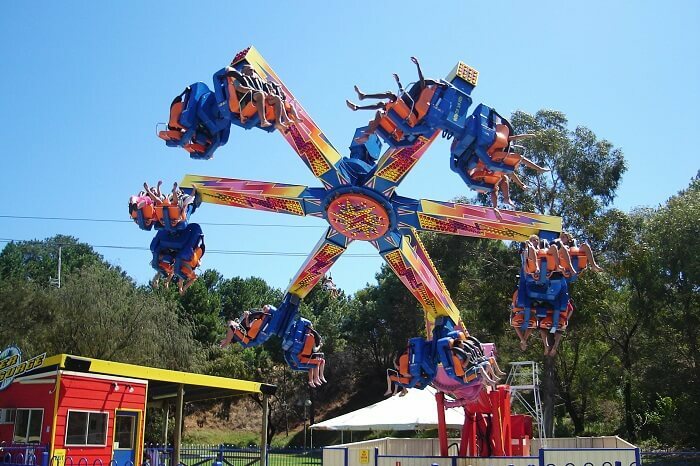 Holding a surprise for everyone across all age groups, rides like the perfect storm, the funnel web, bobsled, and banjo’s billabong are the most famous and craziest rides that one must try at Jamberoo Action Park. 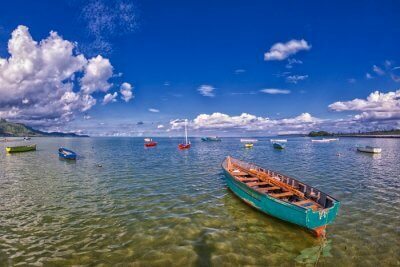 Located in the heart of Curramore in New South Wales, it also happens to be people’s favorite hangout place in summers. For those who are looking for reasons to visit Australia from India in summers, can never find a better reason than exploring Dreamworld which is a once-in-a-lifetime experience for all. Considered to be one of the top theme parks in Australia, Dreamworld also happens to be the largest theme park in the whole of Australia. 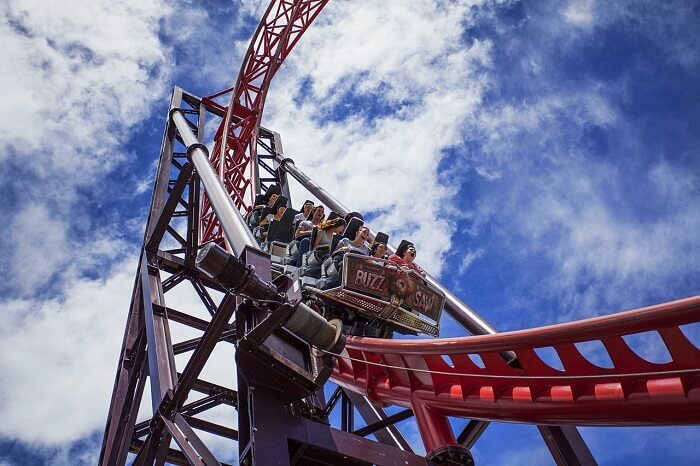 Featuring more than forty rides, five thrilling roller-coasters, and numerous other attractions, Dreamworld is a must-visit place on your next trip to the dreamy Gold Coast. 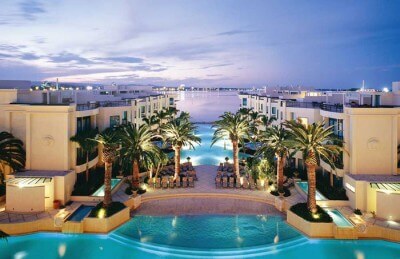 Planning a holiday in Australia? 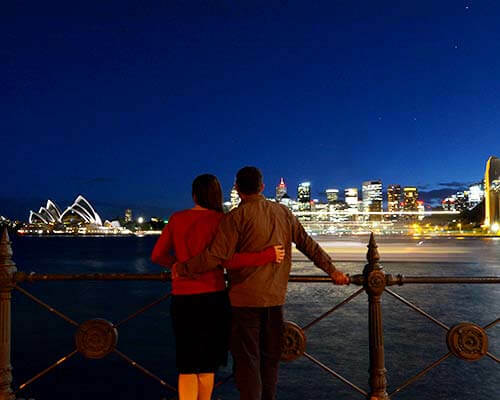 Treat yourself with an ideal Australia tour package with TravelTriangle that not only caters to all your needs, but also makes your vacation a memorable one!